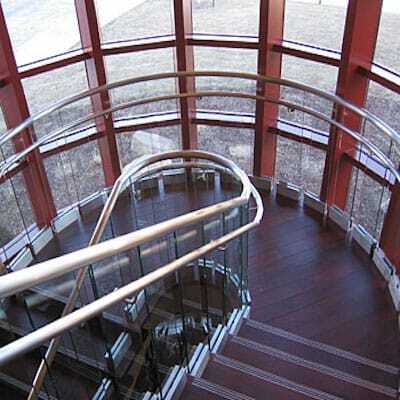 R & K Glass provides the expert glass stair railing installation and glass stair railing service needed to give your indoor or outdoor space a beautifully open aesthetic. 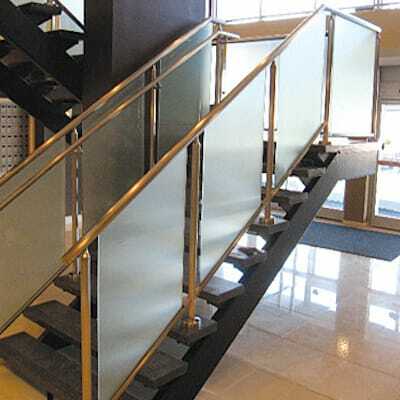 Both commercial and residential glass stair railing projects are handled by our expert glass installation and glass servicing team at R & K Glass. Standard straight glass staircases, angled glass staircases, spiral glass staircases and any glass staircase that will accentuate the decor of your space can be professionally handled by our team of glass experts. 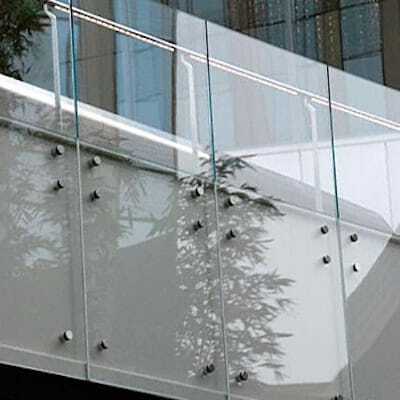 Glass stair railings are an ideal way to give a modern look to your building without obstructing the visibility and natural sunlight that is able to travel through that area. 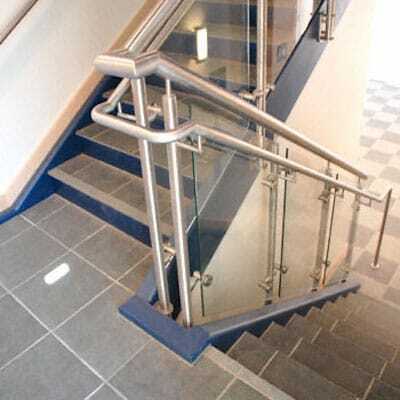 Glass stair railings are the ideal way to provide safety and stability to staircases while also introducing a contemporary stairway design and aesthetic, making any property more appealing. 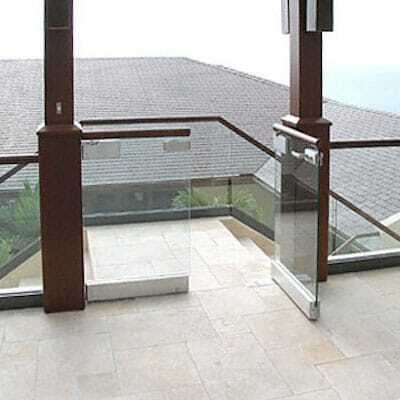 The addition of glass to a handrail is another way to provide security and divide a space without making it seem like a smaller area. 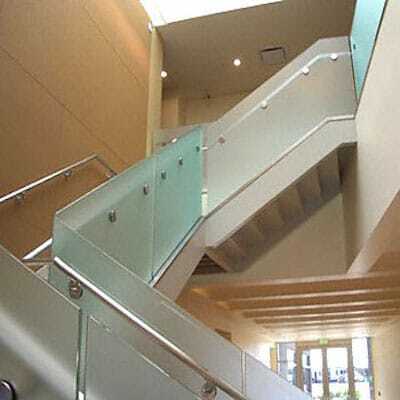 No matter what your glass stair railing or glass hand railing interest or needs might be, R & K Glass are the experts you will want to work with. 303-426-9100 is the number to call for Denver's top glass professionals! Glass balcony railings can be an impressive addition to both indoor and outdoor areas, especially when installed and serviced by R & K Glass. Whether you are interested in exploring the installation or maintenance of a glass balcony railing to a private residential, multi-family, or commercial property, our professional glass experts at R & K Glass are the team you will want to work with. 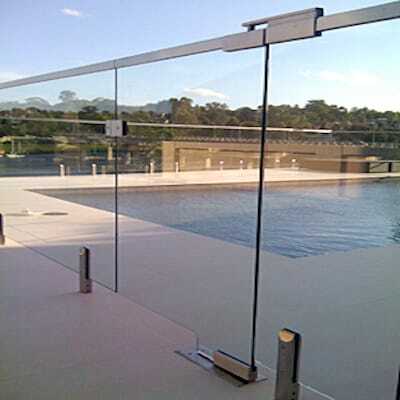 Installing a glass balcony railing extends the view from your indoor or outdoor space, allowing you to enjoy your surroundings while providing the highest level of safety, protection from the wind and an additional sound barrier. 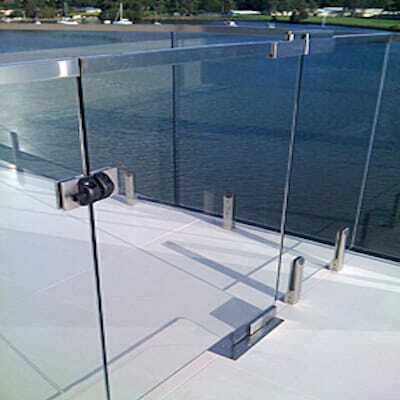 Glass balcony railings create a sleek and modern feel, in addition to being incredibly easy to maintain and keep clean. 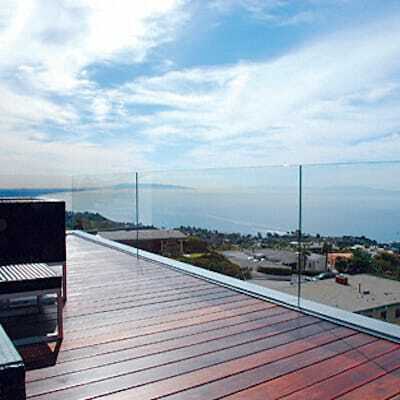 When you work R & K Glass to add a glass balcony railing to your deck, balcony or patio the sleek and modern look will provide aesthetic benefits while ensuring the safety and security of those who enjoy the extra view. 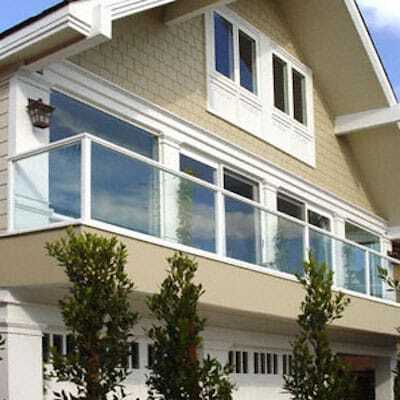 The professional installation of glass railing gates are handled with ease and expertise by the team at R & K Glass. 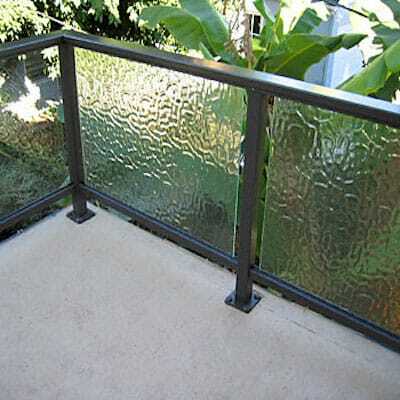 Allow us to secure your balcony, deck, play room, or any space that might need some additional containment feature with an incredible framed glass railing gate. 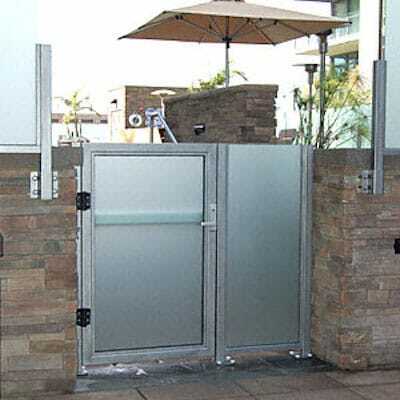 Glass railing gates provide security and safety without obstructing a line of vision. These are perfect for keeping an eye on children, pets, and anything that might need an extra level of attention and easy access. Glass railing gates installed by R & K Glass also serve as the perfect wind barrier while providing a seamless aesthetic feature to your outdoor space. 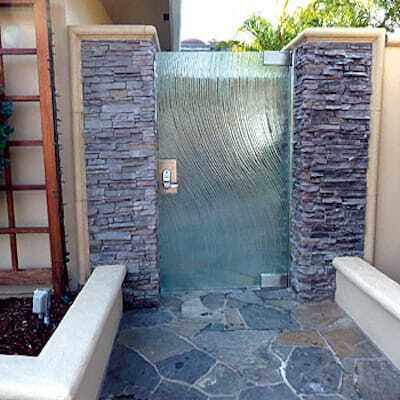 All of the glass railing gates installed by R & K Glass will match the surrounding glass railing, wall or other type of barrier to create an impressive design and feeling. Whether your property of interest is commercial or residential, you will be taken care of with the highest level of service and professionalism by the expert glass team at R & K Glass.